You’ve probably heard a lot about the land of white elephants, thanks to Thailand tourism. You know all about its beautiful beaches, Buddhist temples, exotic wildlife, fascinating history and unique culture that make the country plenty affable. In this blog, we’re going to ramble on some lesser known facts that might hopefully make the ‘Land of Smiles’ even more popular. Here is the proof (both tangible and intangible) to back it up. 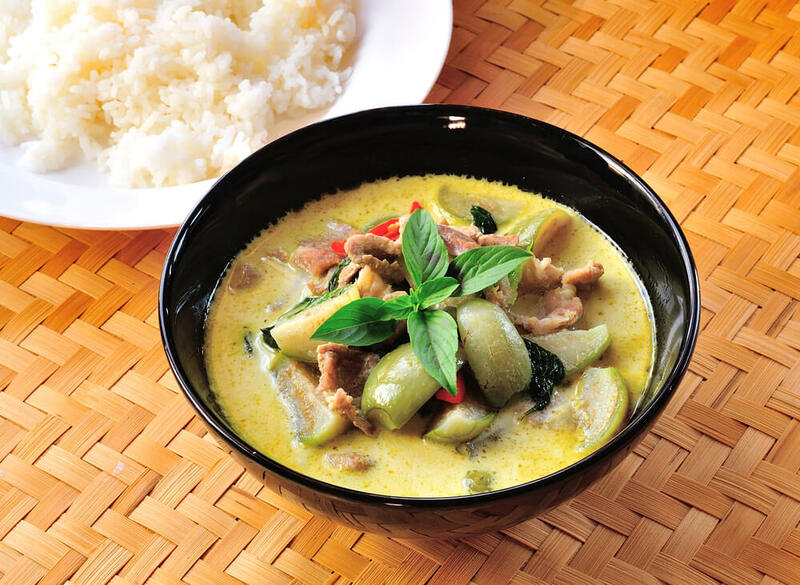 If you’re the sort that likes curries, Thai food will leave you deliriously happy. It’s profusion of flavours and fragrances are quite sensational. No wonder it is a coveted cuisine all over the world! Had a rough day at work? Order Thai food. Fight with a friend? Order Thai. Pregnant woman cravings? Thai food. Any type of cravings? You know what to do. One of the things about Thailand is that there are no hard and fast rules. You can pretty much do as you please, smoke at the cinemas, restaurants, footpaths. But here is the paradox: despite the freedom that people are generously given on a silver platter; they choose to be responsible, conscientious citizens. We think it’s a carefully planned strategic move by the government. Because people always like to do the opposite of what’s told. Shrewd thinking, policy makers of Thailand! This country juggles two parallel, highly contradictory concepts, namely chaos and inner peace in the most natural, unsurprising way. 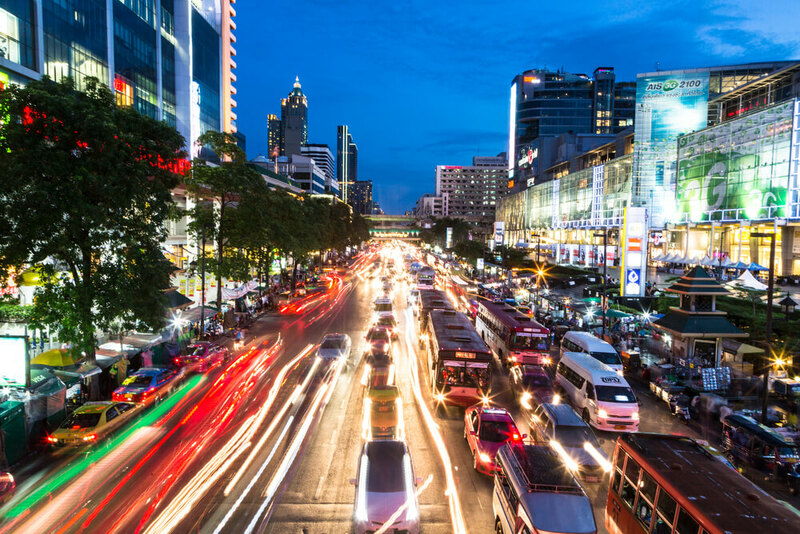 We cannot think of a better example than the Bangkok traffic to highlight this assertion. The maddening traffic progresses in the most orderly chaos. No horns tooting, no one hurling abuses…it’s a peaceful mess, if such a thing exists. You can get a maid, eat well, and get massages without making a dent in your pocket. Life can be grand and you needn’t be armed with money. Why isn’t the rest of the world migrating here already? Beauty, tranquillity, warm hearted people, splashes of rich culture and that’s Thailand in a nutshell for the amateur. Don’t you think it is the right time to check out some awesome Thailand tour packages? Planning your trip to Thailand? Here are few lesser known facts that you should know before you travelling to Thailand.